THE FRAGRANCE The encounter between soft neroli and voluptuous orchid is no coincidence. Néroli & Orchidée opens with fresh, intriguing notes of orange and mandarin, which gradually give way to captivating neroli and the softness of orange blossom. This irresistible combination is complemented by the subtly seductive, enveloping scent of orchid from Madagascar. It's a fragrance that flits between different facets: innocent, romantic and alluring. THE TRUE STORY The combination of neroli and orchid is a beautiful ode to a breathtaking femininity. And who could talk about this fragrance better than its creator, Julie Masset? "Orange blossom is one of my favorite flowers. It takes me back to Provence, to my roots. For me, it represents the very quintessence of femininity. By working with all the different extracts of this flower, obtained using a variety of techniques, I've been able to explore all the facets it can give to a perfume. 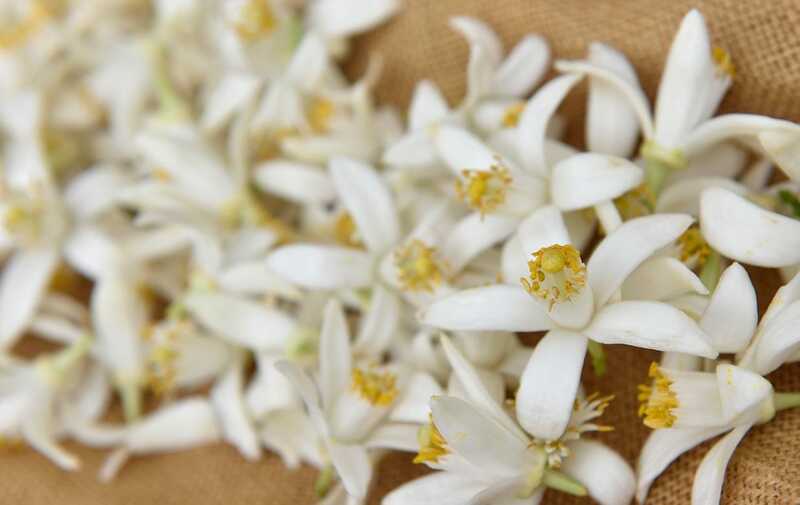 At first, the scent of neroli is fresh, green and crisp, but then it reveals delicate, luminous, floral notes and, finally, a captivating sensuality. I heightened this sensuality by combining it with a sweet and seductive orchid with vanilla undertones. This is a fragrance with many facets – just like a woman…"
THE DESIGN Around the neck of the bottle, a powder-pink ribbon, tied in a bow, symbolizes the union of the precious ingredients, while on the newly designed box, the name of the fragrance is framed by a gold outline. Pulse points: Spray yourself with perfume on various pulse points for a great fragrance trail: your neck and chest area, on your wrists, behind your ears and your knees, on your hair, etc.